The night takes on a variety of themes thought out the month, from beach party to club land classics. Guest performers for all of Scotland’s best drag/cabaret nights take to the LipLine stage to offer and section like no other. 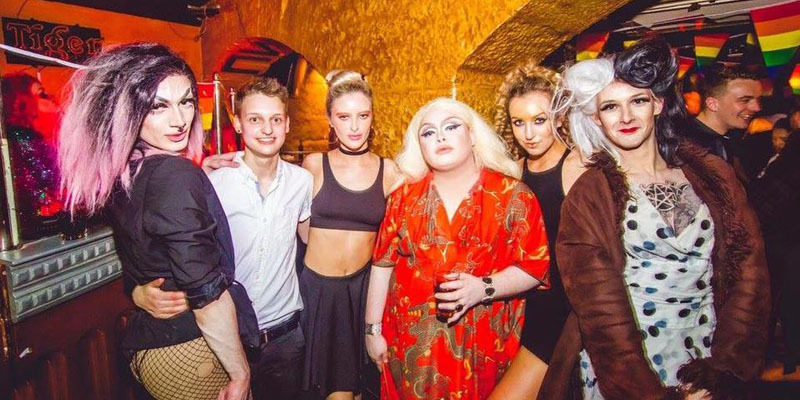 The night runs bi weekly on Friday nights starting at 11pm with drag acts then followed up with a great mix of party classics.